Have you had a wild leaving party that has left wine stains on your sofa? Are you desperate to get back your deposit? 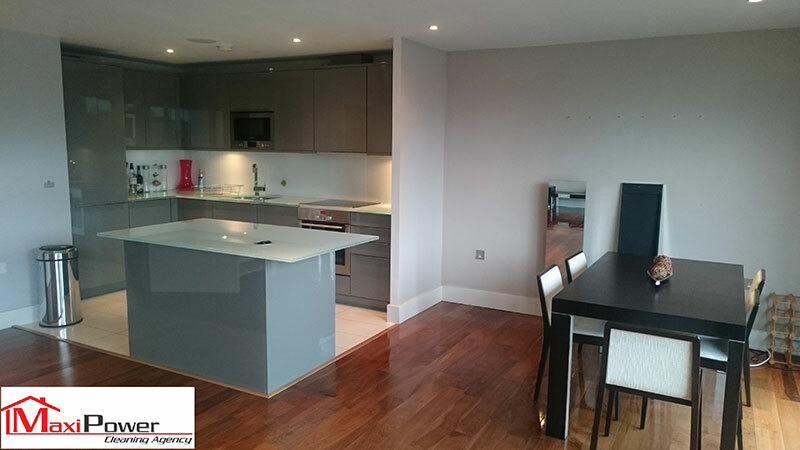 With Maxi Power Cleaning, we can clean your property to impress your landlord and ensure your deposit is returned to you with our end of tenancy cleaning company in London. Our professional cleaners can cover every area of your property, from dusting lamp shades to removing the limescale in the kitchen sink. As a company who enjoys seeing the results of our handiwork, we are sure that you can be satisfied by the fantastic results we can help you achieve. Cleaning can be stressful; especially if you are in a hurry to leave. That is why we will provide you with a team that can clean your home quickly and efficiently. By choosing to use our services, you can enjoy the time you have left in your home before moving out without the unnecessary worry about the state of your property beforehand. Don’t hesitate to choose our exceptional cleaners at Maxi Power Cleaning today. If you would like to hire our end of tenancy cleaners, or find out more about our other services, you can give us a call on 07455987872. Alternatively, you can email us at maxipowercleaning@yahoo.co.uk.